We are now in the final stages of the development and testing of the brand new Builder V4! We're so excited about the release that we've decided to make a sneak peak video demo showcasing its cool new features! New User Interface: The new interface provides a better user experience. You've got to watch the demo video to see it for yourself! Input Slider: Allows you to drag various styling input options (ie. padding, margin, font size) like a slider and see it applied live on your site. Row Drag Zooming: When moving and rearranging rows, your screen zooms out of the preview window for a better view. Resize-able Responsive Preview Window - Now you can change the size of the preview window when editing using the responsive styling. Allowing you to edit more accurately for various types of mobile or tablet devices. Row Frame Styling - Decorate row or column edges with a preset frame or a custom SVG. Live Edit Layout Part - This useful feature allows you to edit Layout Parts on the spot without having to open a lightbox or be redirected to another page. We're so excited to introduce the new Builder V4 and can't wait for you all to begin building even more beautiful sites with it! It's definitely going to change the way you create and design your online presence! If you want to be one of the first few to try out this new version, enter your name and email address in the beta testing subscription form below. Once we have the beta version ready, you will receive a notification. Now have fun with the new beta version! If you encounter any issues, feel free to report it in this post's comment form. 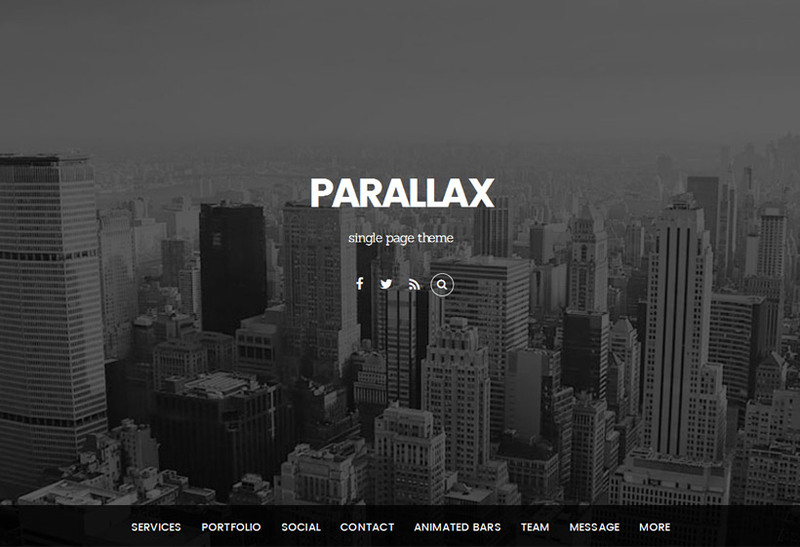 Can’t wait to update my websites with the new framework :). Awesome! I did not find a better builder. This one is the best. Where is the v3? Skipped? Thanks for pointing this out. Our framework is currently on v3+, so the next big jump is v4. Note that the Builder plugin version is different than the framework because we release it separately. We will match the Builder plugin version to v4 as well for this release. When will this be out of Beta? The beta version was out. We’ve released it yesterday. You can download it here: https://themify.me/files/themify-beta/themify-beta.zip. After you install it, please go to Themify > Settings > Theme Settings -> Script Minification and disable the minify and Builder cache. I think you may have misunderstood Greg, Nick. I am happy with this new update. Front end editing became much more easy. Please also add background image opacity option. Don’t think there is opacity property in CSS background-image (will double check that with our developers). What you can do is add a semi-transparent row overlay to fake row background image opacity. Awesome! Will make building beautiful sites even easier than before! Ultra :-) Can’t wait to Beta-test it! We are going to send out the beta version shortly. That is really exciting. I hope this gets out of Beta as fast as possible. Loving this! Can’t wait to get stuck in. 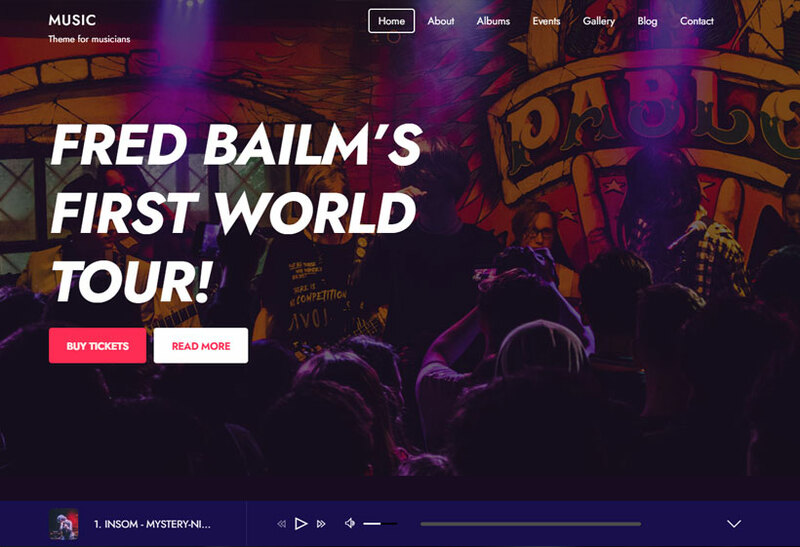 Your interactive features are making a website natural and intuitive to both design and use! Thank you! We’ve been working very hard for this version. It is going to be our best release ever. Really? Playing mind numbing music in the background instead of using a voice over to describe the product? That”s something i would expect from a you tube noob, not from a professional company. Even if your product is top notch that demo is enough to make me turn away. Thank you for your feedback, Mr. Nope. We intentionally did the video without voice over to drive user’s curiosity and anticipation. Quick request: Can you make it so that we don’t have to log in for every plugin update? …possibly like a “check it once a week” type of thing? …or once a day at the very least. Whenever I do updates, it takes like 15 times longer because I have to login for each of your plugins. We are working on that. Will make that as one of our next major improvements. Wow Wow Wow! Beta invitation came today – it’s a GAME CHANGER. I love it!!! Thank you so much Themify! Are you using this Beta version: https://themify.me/files/themify-beta/themify-beta.zip? Could you go to Themify > Settings > Theme Settings -> Script Minification and disable the minify and Builder cache? Very nice! When would this release be publish? When will this release coming out? Wow this is amazing!!! I really hope it’s coming out soon. Nice! i’m waiting for the builder publish. You are right. We’ve been missing out the box-shadow and border-radius (rounded corners) styling options. Will log that. Its Amazing! I believe in Themify Team…! We are in a perfect way! Hugs from Ecuador. Just Amazing, Eagerly waiting for this beta version. Only question in mind, Dynamic content support? Is it known already when there will be a stable version available for everyone? The stable beta version is available (read the “Beta Version” in this post). We are doing final testing with all themes and addons. If everything goes well, v4 will be released next week. How do I set the Row to full width and the column to default? Also can I move around the columns? To set row width options: hover the row > hover the row action button > click “Row Options”, then set the row width. Which shortcodes? If it is Themify Shortcodes, you need to install the Themify Shortcodes plugin. 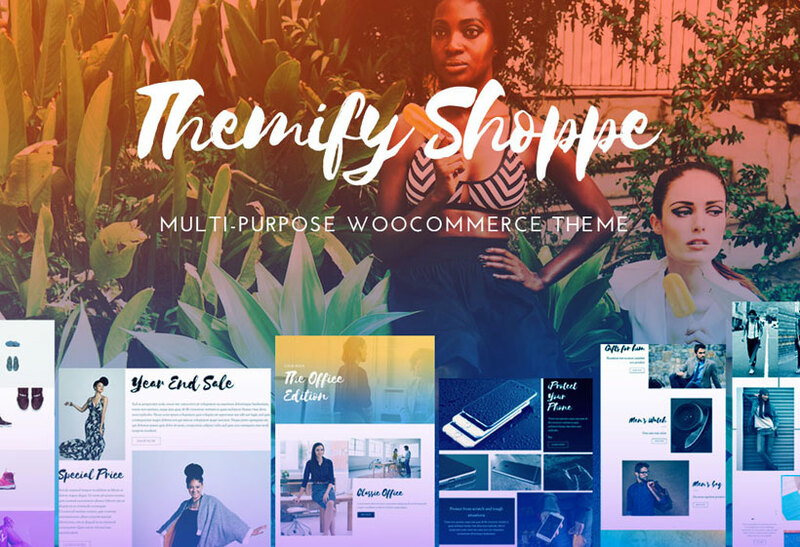 Did you update the Themify framework via Themify Beta theme? Basically it puts the old framework in the Beta that caused this problem. Could you try to reinstall the Themify Beta theme again? How can we reinstall the beta theme again if im unable to access the admin panel? 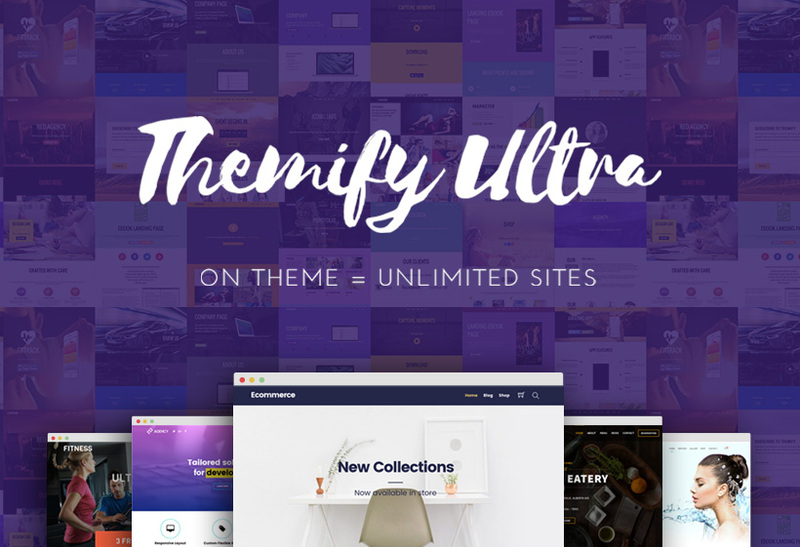 Please switch to the latest Themify Ultra theme as we already released the update. Sorry to hear about this. If you can’t access your admin, please follow this tutorial to reinstall the latest version with a FTP software: https://themify.me/docs/theme-update-installation-crash. Don’t downgrade it back to the old version. We will help you to resolve any issue related to the new version. All very nice. But when will you finally change the update process from manual to automatic? We are working on this. It will be our next goal! Looks fantastic, but how is the load time? Does this builder version include performance improvements to load faster? What are beta versions that are paid like other products? how long for beta version?